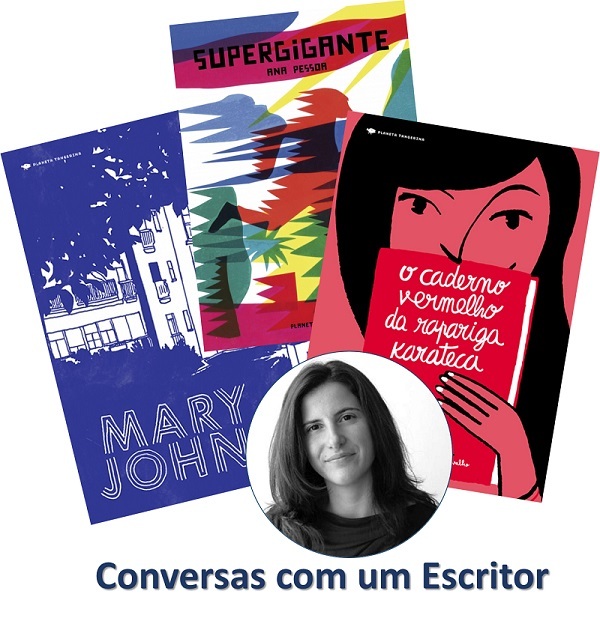 The ABM project “Conversations with Writers” celebrates the World Book Day (April 23rd) and brings to Madeira recognized Portuguese authors in the area of ​​literature. 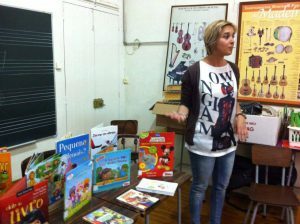 This year, ABM invites the Portuguese Ana Pessoa, due to the quality of her work within the Portuguese National Reading Plan (PNRP). Thus, we challenge every 3rd cycle students to work some of this author’s work. 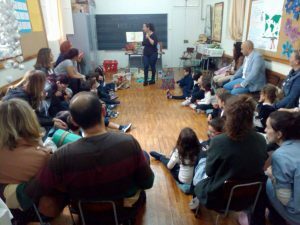 The project aims to promote the Library and its “out off office” services to all schools in the Autonomous Region of Madeira. 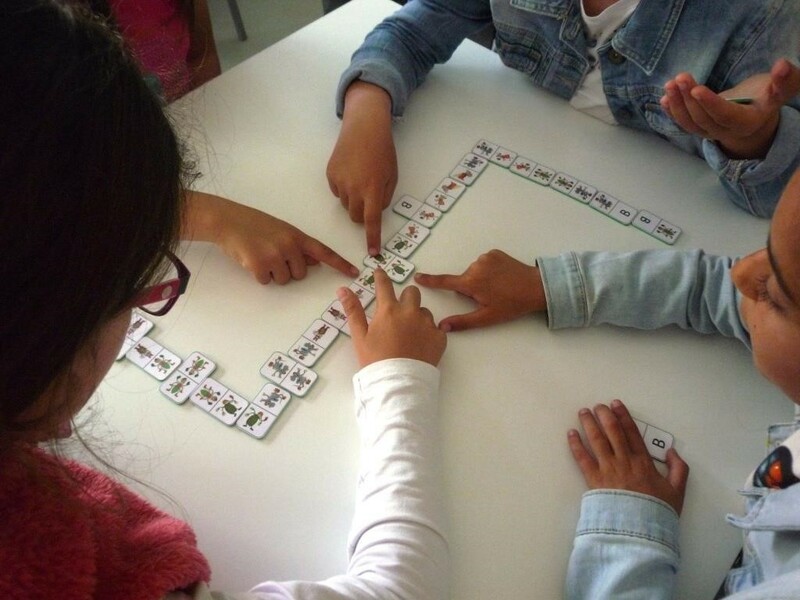 Each class may benefit of a session comprised by two parts. 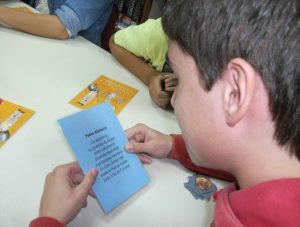 First, an introduction on the Library, its collections and services, followed by a storytale and an activity allusive to the story. 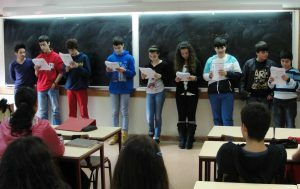 Target audience: Basic Educations – 1st and 2nd cycle students. 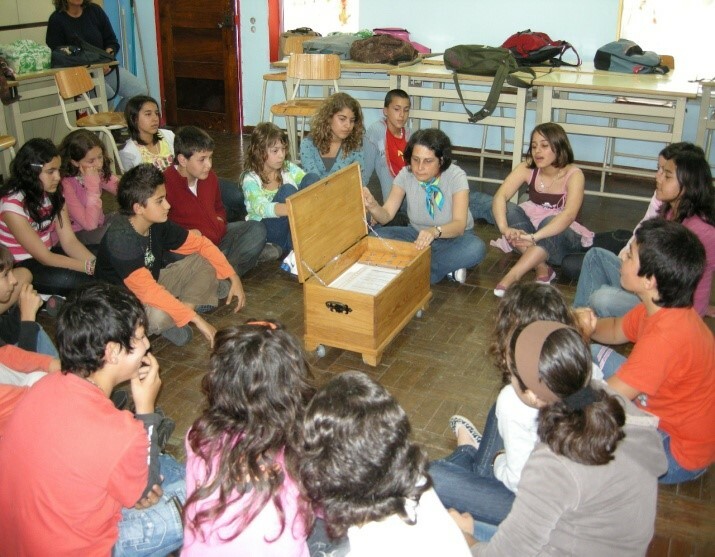 The set of permanent activities of the Educational Services includes the dissemination and promotion of aspects related with the different Municipalities of Madeira, through the pedagogical books. The main goal is to nurture and raise the youth’s awarness for the District where they live and towards the preservation of local historical and cultural heritage. 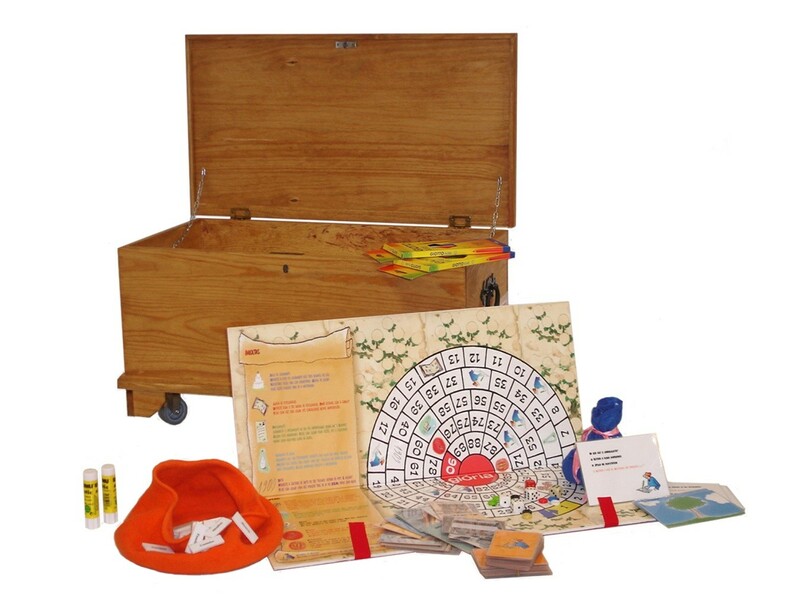 Each book includes a selection of documents, one dramatic text (to be performed by the class) and games focusing on a specific theme reagarding each District. 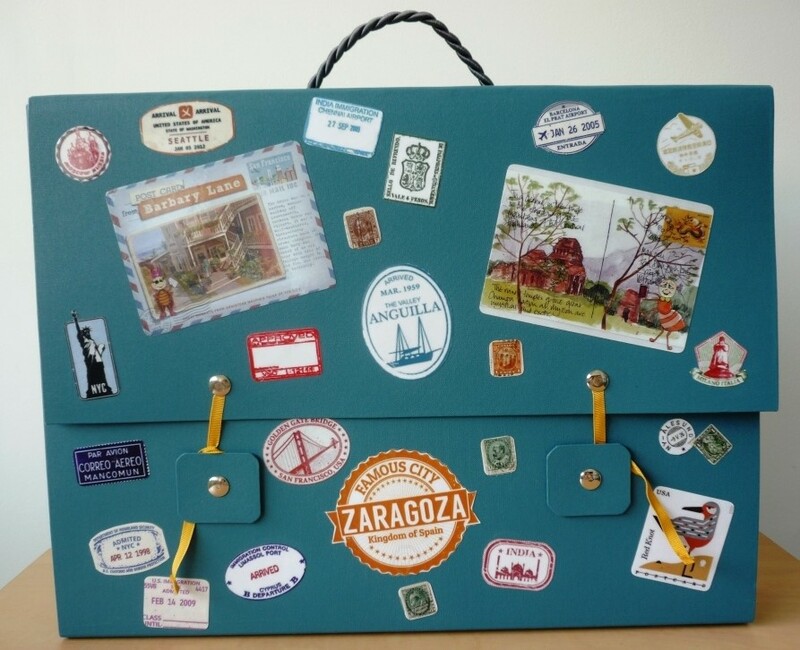 The Educational suitcases contain games and activities, some of them of artistic expression and creative writing. Duration: 90 minutes or one morning period.